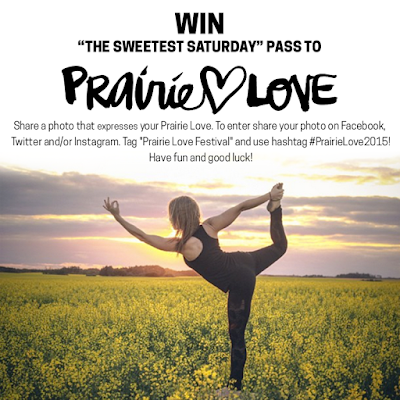 CONTEST TIME - WIN A PASS TO THE SWEETEST SATURDAY IN THE PRAIRIES! Photo courtesy of Mark Phinney, last years' #PrairieLoveFestival contest winner. 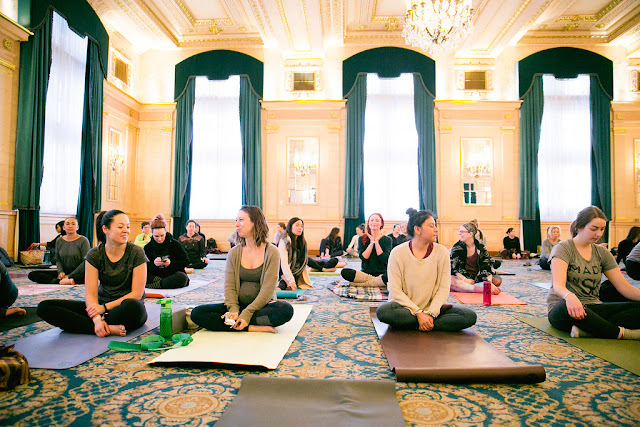 I'm not sure if you've noticed, but over here at PY, we've got a pretty big soft spot for the place we call h'OM. We love the prairies and hope to spread that love far and wide across the continent through sharing the stories of our community and creating epic experiences for you guys. How about you? 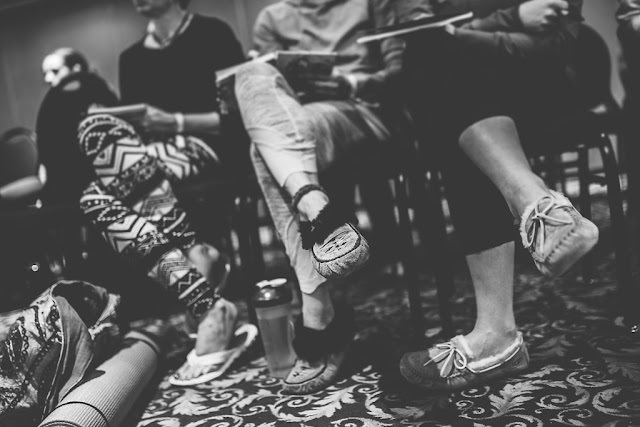 We want to see how you're loving the prairie life this summer! Share your photos that express your prairie love, and we'll give you a chance to win The Sweetest Saturday at Prairie Love Festival! - Post a photo on Instagram, Facebook, or Twitter that expresses your prairie love. - Repost the photo above an extra chance to WIN! We will be giving away 1 The Sweetest Saturday pass to Prairie Love Festival every friday until September 4th! That's 5 chances to win! Labels: #PrairieLove2015 #PrairieLoveFestival Online Contest PRAIRIE LOVE FESTIVAL The Sweetest Saturday.